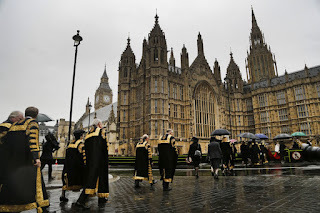 "Acting Justices" may be appointed under CRA 2005 s.38 - and are chosen from judges of the Court of Appeal or the Scottish Court of Session Inner House or the Court of Appeal Northern Ireland. 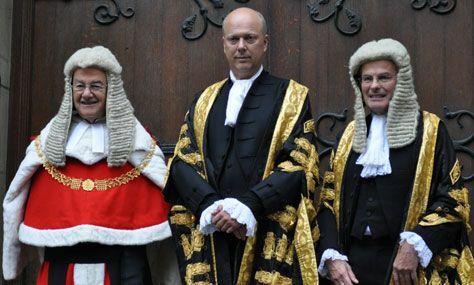 Lord Neuberger took both the Oath of Allegiance and the Judicial Oath. It was interesting to see that, once sworn in, Lord Hope (Deputy President) handed a large red case to Lord Neuberger and said - "Here are your Letters Patent." 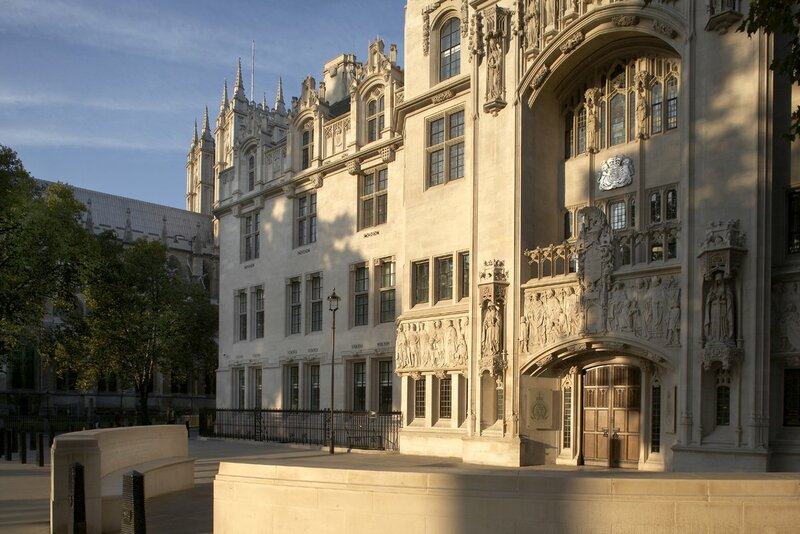 Justices of the Supreme Court are appointed by Her Majesty by Letters Patent. The President and Deputy President hold separate Letters Patent appointing them to those offices. On this see Constitutional Reform Act 2005 section 23 - 23(2) and 23(5). 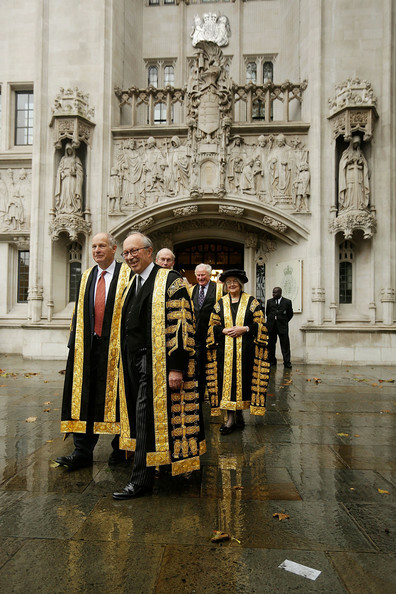 Lord Neuberger will therefore have received two Letters Patent covering his appointments. Lord Neuberger's successor as Master of the Rolls is Lord Dyson. The Master of the Rolls is a judicial position extending well back in to legal history and a considerable number of distinguished lawyers have held this office. Today, the Master of the Rolls is Head of Civil Justice and presides over the Court of Appeal (Civil Division).